In what is being termed an “administrative error”, Adani Power placed a bid of Rs 1,000 crore for Prime Minister Narendra Modi’s controversial pinstripe suit that is currently being auctioned in Surat, Gujarat. 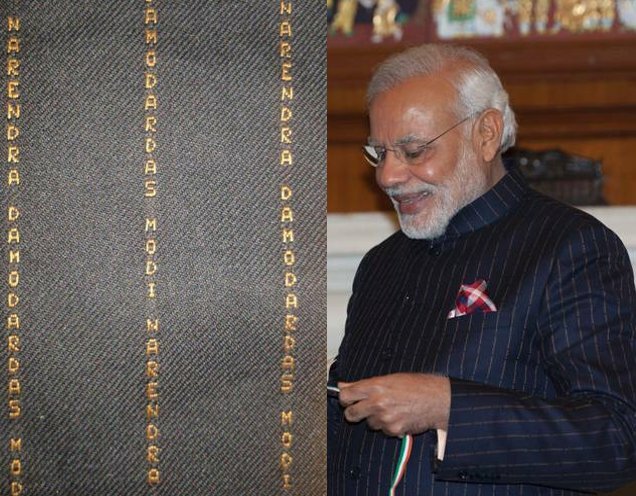 Modi wore the suit embossed with his full name, Narendra Damodardas Modi, to a dinner with US President Barack Obama. “We were under the impression that we were bidding for the Gare Palma IV/7 coal block in eastern Chhattisgarh,” said a company representative who preferred to remain unnamed.